Primary and general election victories by dozens of moderate Republicans and Democrats appear to have given expansion advocates majorities in both the Kansas House and Senate. But that may not matter given last week's election results. Medicaid expansion advocates in Kansas say they’ll move forward with legislation despite national election results that signal a repeal of Obamacare. But they are a lot less optimistic about their chances than they were before last week. “There is still significant support in Kansas for expanding KanCare both in the public and among legislators,” said David Jordan, director of the Alliance for a Healthy Kansas, a nonprofit advocacy group formed to push for the expansion of KanCare, the state’s privatized Medicaid program. David Jordan, left, executive director of the Alliance for a Healthy Kansas, hopes President-elect Donald Trump and GOP leaders in Congress can be convinced to retain parts of the Affordable Care Act. Jordan is technically correct. 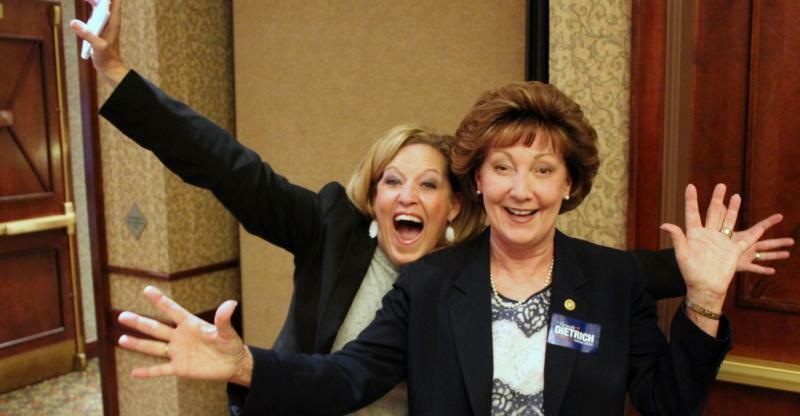 Primary and general election victories by dozens of moderate Republicans and Democrats appear to have given expansion advocates majorities in both the Kansas House and Senate. 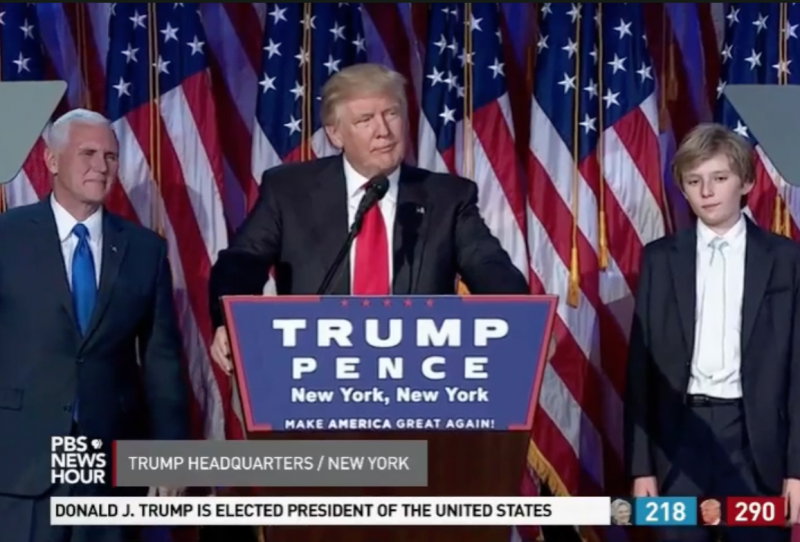 But that may not matter given the results of the presidential election and those that preserved Republican majorities in Congress. They all but ensure that substantial changes will be made in the federal health reform law that gives states financial incentives to expand their Medicaid programs. “Clearly, this changes the landscape,” said Tom Bell, president and CEO of the Kansas Hospital Association, which maintains that expansion is critical to stabilizing the finances of several struggling hospitals across the state. “I think anybody who said that it doesn’t change the dynamics of this issue isn’t being honest with themselves,” Bell said. That change is evident when talking with newly elected Kansas lawmakers. Expansion would provide coverage to more than 100,000 Kansas adults, many of whom are uninsured and don’t qualify for federal subsidies to help them purchase insurance in the Obamacare marketplace. Reached after her general election victory last week, Markley — who will represent Johnson County’s 8th House District when the 2017 Legislature convenes in January — said while she still supports expansion, it may no longer be feasible given the changes in Washington, D.C.
“We’ll just have to wait and see how that plays out,” she said. Repeal and replace, with what? At the moment, it’s clear that President-elect Donald Trump and GOP congressional leaders want to make good on their collective campaign promise to “repeal” the Affordable Care Act. What isn’t clear is what they intend to put in its place. In post-election interviews, Trump has said he wants to retain certain popular features of the health reform law, including those that prohibit insurance companies from denying coverage to people with pre-existing conditions and allow children to remain on their parents’ policies until they turn 26. But Jordan and others who are anxiously reading the tea leaves hope that Trump can be convinced to preserve other parts of the law as well. “There aren’t many details out there, but there is recognition that you just can’t take health insurance and health security away from 20 million people without having a conversation about what it looks like and how it plays out,” Jordan said, referring to the number of Americans who over the last three years have purchased coverage in the Obamacare marketplace or obtained it through Medicaid expansion. As president of the hospital association, Bell said an immediate priority for him is to seek protection from members of Kansas’ congressional delegation. A worst-case scenario, Bell said, would be locking in a system that benefits the 31 states and District of Columbia that have expanded their Medicaid programs. To date, the hospital association estimates the decision by Republican Gov. 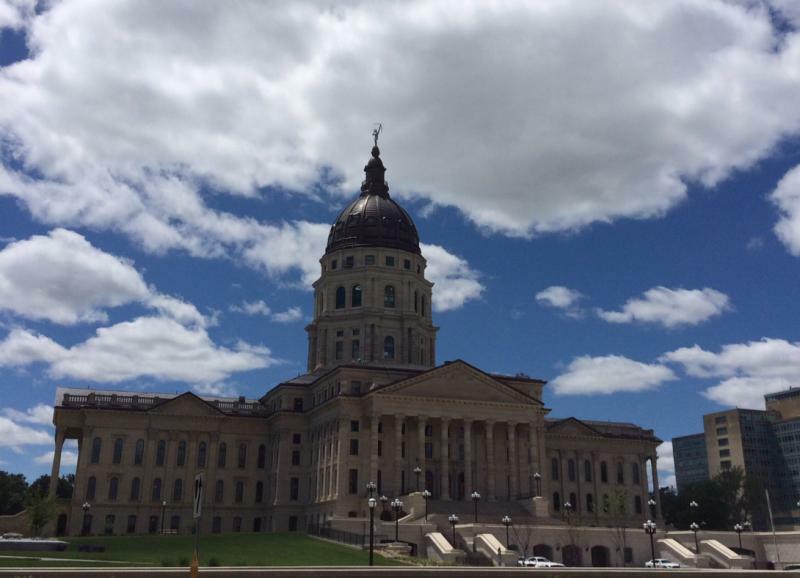 Sam Brownback and GOP legislative leaders to reject expansion has cost the state more than $1.5 billion in additional federal funds. Expansion out, block grants in? In the face of uncertainty, Bell said, the biggest mistake expansion advocates could make is to do nothing. So, he said, they will introduce an expansion bill for lawmakers to consider. 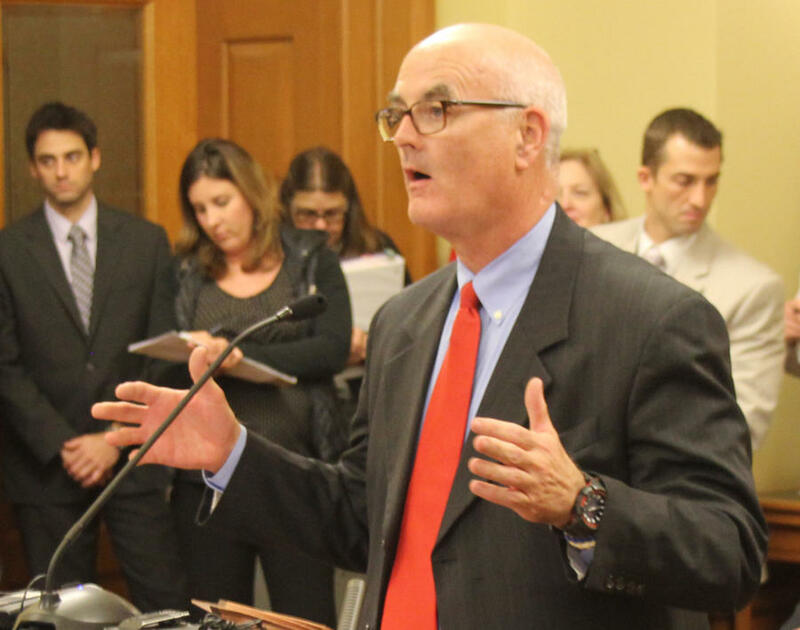 Rep. Jim Ward of Wichita says speculation about a switch to Medicaid block grants adds urgency to the expansion discussion in Kansas. Rep. Jim Ward, a Wichita Democrat, said after three years of Brownback and conservative leaders blocking debate on expansion, he wants a chance to vote. Rep. Dan Hawkins, a Wichita Republican and expansion opponent who chairs the House Health and Human Services Committee, said he doesn’t expect Trump and GOP congressional leaders to preserve the part of the law that requires the federal government to pay no less than 90 percent of the costs of expansion. It’s more likely, he said, that Congress will substitute U.S. House Speaker Paul Ryan’s plan to convert Medicaid to a block grant program. States would get a set amount of federal dollars and the freedom to design their own health care programs for low-income families and people with disabilities. Such talk alarms interest groups that see block grants as little more than a way for the federal government to reduce spending on Medicaid. Currently, federal funds cover about 57 percent of KanCare’s annual $3 billion cost. Ward said speculation about a switch to Medicaid block grants adds urgency to the expansion discussion because states that are drawing down more federal funds may be able to lock them in.